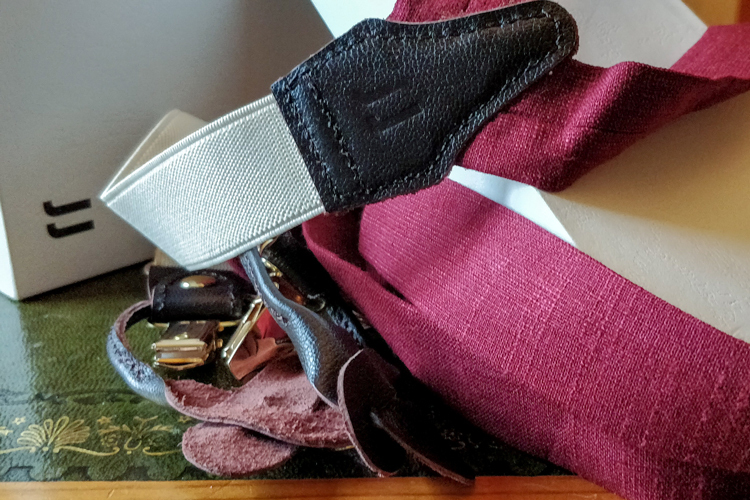 Any respectable gentleman should have a well rounded collection of accessories to finish off an ensemble, such as ties, bow ties, tie bars, cufflinks, collar bars, money clips, collar stays, lapel flowers, etc.. The list goes on! The question then arises: how does one store and organize all of these items in an efficient, unique and visually appealing way? For the small “stuff” we recently converted an old set of parts drawers into an accessory / jewelry box. Once you find a vintage item you want to convert, it really doesn’t take too long to create something unique that will provide you with a lifetime of use and look bloody cool compared to anything you could buy new. Therefore, there are no excuses! This is by far the hardest part of the process. You can select anything that catches your eye. We think that one of the best things to use for this project is one of these old metal nuts and bolts organizers. They are a nice manageable size, fairly easy to get hold of, and inexpensive. The one featured only cost $21 (down from $30, as you should always haggle at flea markets) from a Philadelphia Flea Market, and would surely be cheaper outside the city. Other possibilities include old printers type cases, as they usually have a few drawers and lots of compartments. Again you are looking for something that is as unique as your own personal identity, so you may want to hold out until you find that perfect “fit” for you. The only major direct costs should be the cost of the box to convert and the cost of the felt (well under $1 per sheet). You may also need to purchase or borrow any tools that you don’t already have, however all of the necessary tools are relatively common household items. This particular box was very “farm fresh”, dirt, oil, and even some old nails to boot! A quick wipe with a damp kitchen towel did the trick to have a clean surface for sticking felt to, and for keeping your items pristine. Measure the internal spaces of your box. For this box we decided to just line the bottom area, but you may want to consider lining the sides too. A rotary cutting tool on a craft mat with a cutting edge is best, but if you don’t have all three of those a pair of scissors will do just fine. We tried two different options, E6000 glue and hot glue. E6000 is our go to craft glue for anything that involves fabric. First, apply a liberal amount to one side of the felt and spread it around. Then, place the felt in the bottom of the box. The nice thing about this method is that that you have more time to readjust / position the felt compared to using a hot glue gun, but you’ll need to let it dry overnight. Many people love to use glue guns. For many projects they are great, but for this project we would advise against it as the glue set too quickly in such confines, and left ridges. Worth a try, but not ideal. If you can get hold of a slower setting glue that would be best. By far the E6000 wins, with the only down side being the drying time. As you can see above, it leaves a much more professional finish compared to the ridges left by the hot glue gun tracks. If you have a large collection of tie clips, it may be worth going the extra mile and making a clip board for them. We wanted to make it thin, so as not to damage the springs in the tie bars. To accomplish this we decided to fold over a piece of rigid felt. ….that’s it! Once you have your desired box it’s a quick and easy conversion to make an accessory box fit for your needs and style. Fill It Up With All Your Sartorial Musts! 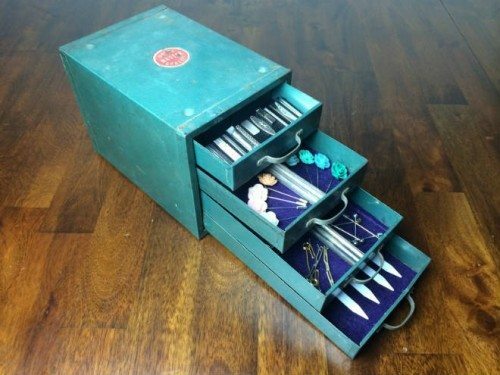 Let us know how you get on with your jewelry / accessory box creations! Giant cigar boxes all the way! I have a couple that I use for my straight razors and sartorial treasures. They’re very practical and already very manly! Do you notice your drawers being rather noisy? I recently found a set of drawers like this and began using them, but they make a terrible racket when opening and closing. Do you have any suggestions? To be honest mine do not make any noise. The one draw is a bit tight to pull out but that’s about it. I’ve recently purchased a much larger version, as my accessories collection got out of control, and non of those draws seem to have any issues either. Maybe just add a small touch of WD-40, or even look to maybe bend the metal slightly.